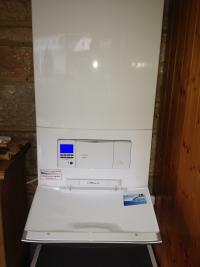 Need a new boiler in Ryde? Get FREE no-obligation quotes now! 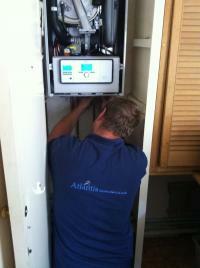 Atlantis Construction ltd are Gas Safe registered heating engineers who supply and install gas boilers. 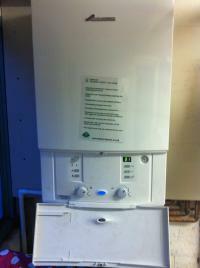 For similar replacement boiler companies in this area please visit the Ryde boiler page. 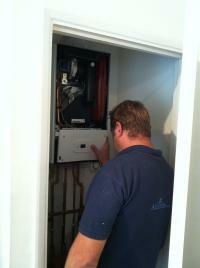 We are an independent heating, bathroom & kitchen installation company based in Ryde Isle of Wight. 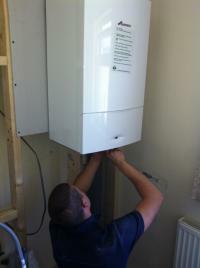 We can supply and install a range of different boilers with up to a 10 year guarantee. We can provide advice on the best options available to you to suit your needs. Whether your existing system is Conventional, Combination or you're looking to convert from one type to the other, you can rest assured your boiler will be installed in line with current regulations. 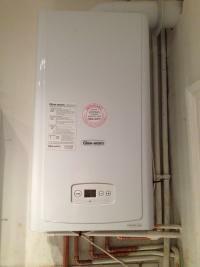 If your boiler is broken, we understand that you don't want to be left without any heating or hot water. 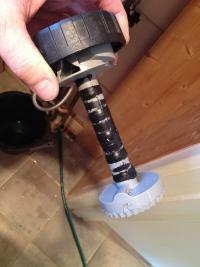 It may be that a repair is a more appropriate option than a replacement. 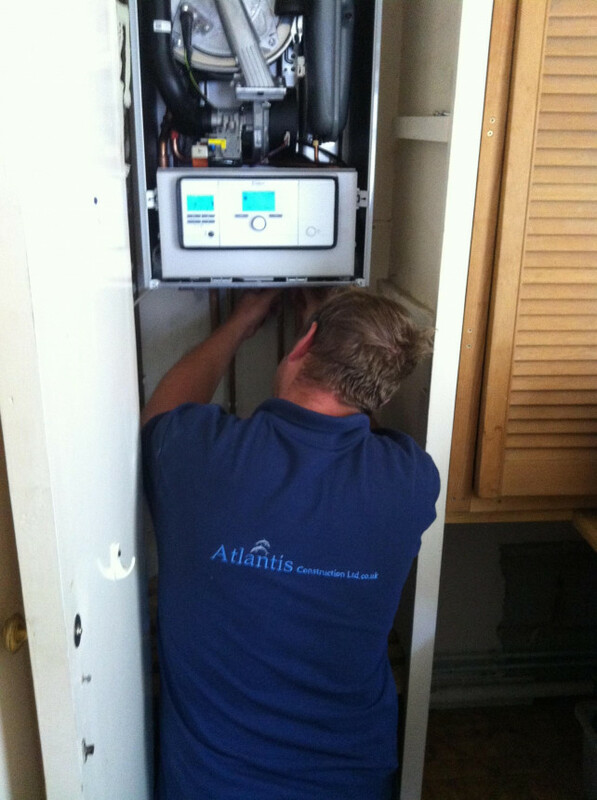 We have extensive experience in boiler troubleshooting so you can be confident we'll have you back up and running in no time.?? Outstanding. Could not have asked for better service.